The chair ‘Theology and Culture’ is organised as an alternating chair. The professor will be appointed for three years. He/she is expected to visit Nijmegen for a few weeks each semester. 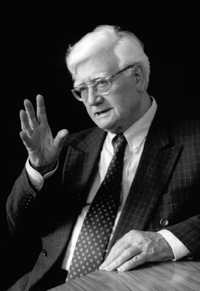 The first and second periods (2000-1006) were hold by prof. dr. Robert Schreiter. In 2010 and 2012, prof. dr. Mary Catherine Hilkert (Notre Dame Uninersity, USA) was in Nijmegen to lecture a few weeks on the theology of Schillebeeckx. 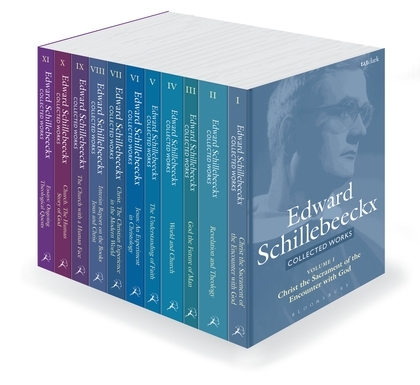 Currently, there is an extensive focus on the theology of Schillebeeckx in the regular research programs of the Radboud University Nijmegen and the Catholic University Leuven. The Foundation considers the activities she could employ the coming years to contribute to the Schillebeeckx research.